Carpet cleaning is a must in any home. Carpets are basically sponges for dirt, debris, dust and oils. 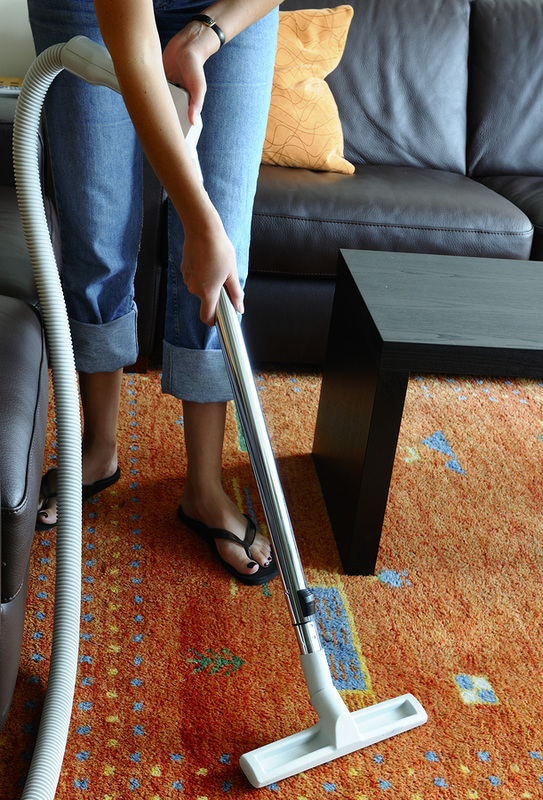 Any carpet or rug more than one year old should undergo a deep cleaning. Any carpets and or rugs should be cleaned before you move into a new home or apartment. Whether you are just moving in or the carpet in the home need revitalized. Having your carpet professionally cleaned not only improves the quality of air in the home but it also makes your home safer for pets and children who are constantly close to the ground. This is also especially important for families where one or more members have allergies. Even pets can have allergies! Such things may go unnoticed to the untrained eye, however our professional cleaners understand that these are hot beds for bacteria and attractions for insects. Yes, renting a rug doctor from Walmart or any other big box store is cheaper and it is true that you get what you pay for. Our company has many more steps to cleaning the carpet in your home. Plus your furniture is carefully moved and protected before any cleaning is done. Many, many, steps to be positive that the carpet is perfectly clean and you are more than satisfied. a. We walk through your home with you to determine the soil level of the carpet, look at any stains, and address any questions or concerns you have. Any potential permanent stains will be pointed out at the time of the pre-walk through. a. This is the final step of our carpet cleaning process. We walk through the home with you and show you the amazing results. This is a very important step because we as a company want to make sure that you are completely satisfied with our work. Under some circumstances we will take even further steps for detailing a rug. Since, rugs can be more delicate and in prices well into the thousands of dollars we ask that our customers warn us if they have a rug, and inform us of what it is made of prior to our arrival. In the end, the results are truly more meaningful than a better looking carpet. Even aside from the health benefits, it is simply a small investment in your home. By having your carpet and rugs professional cleaned regularly, you extend their life and revitalize their appearance. And of course this is especially meaningful for individuals selling their home as it will remove any lurking odors from the carpets and rugs, and improve the attractiveness of the home overall.